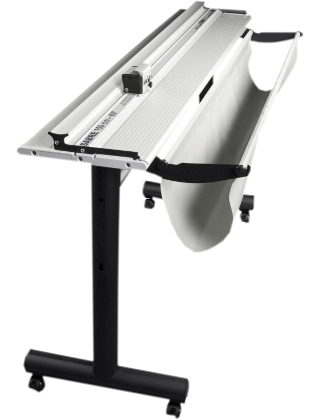 The Keencut Stand Kit for the Sabre Series 2 GPC comes with all the accessories you need to get started trimming. The Stand makes working easier by elevating the cutter. 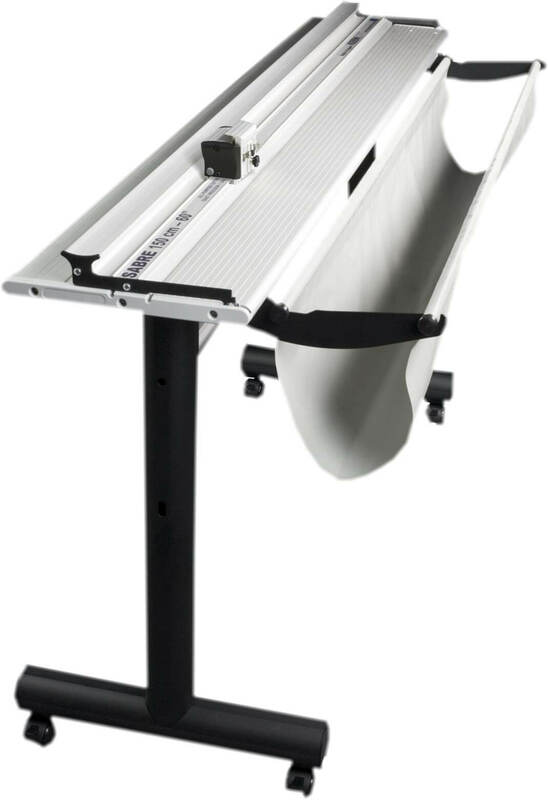 The Roll Holder eliminates having to reposition that cumbersome roll of material you need to trim. Finally, the Waste Catcher catches and contains all those extra bits and pieces from your cutting session.